If you are unlucky, sometimes you can experience a system failure which leads to impossible to access files on your computer. But it does not need to end up that way, so please keep calm and contact us, and we will tell you what to do next and how to avoid any further damage. 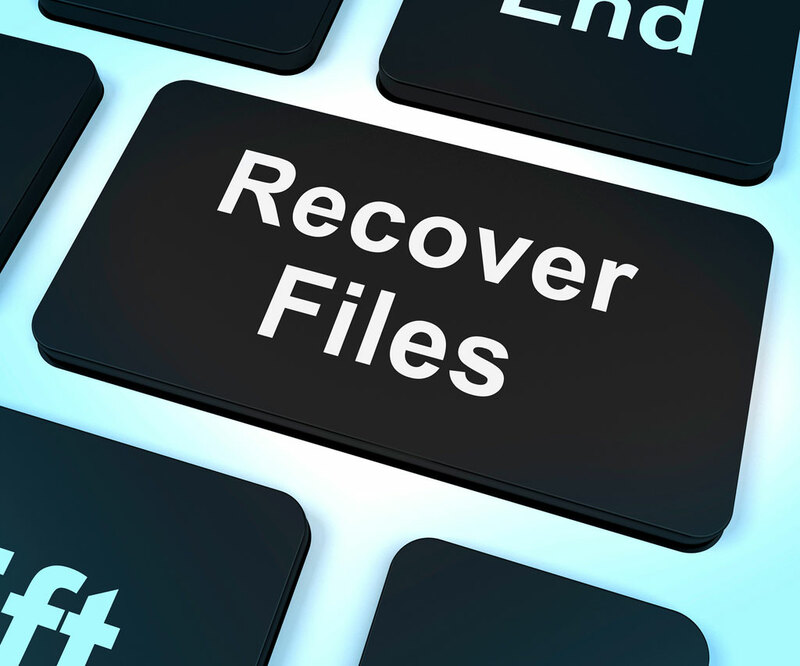 We can recover data from any HDD hard drive, memory stick, pen-drive, SD cards and etc.